I'm back from my trip to LA and glad to be in San Francisco - I really do love this city. Although LA has its charms in the form of great restaurants, trendy boutiques, white sand beaches and celeb sightings, it just can't top San Francisco's inviting culture. 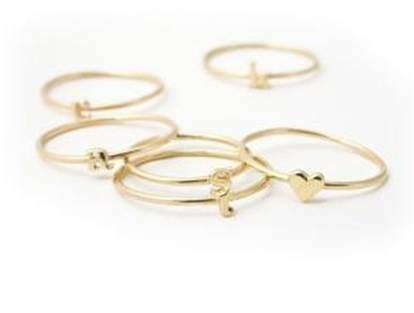 When I was searching for bridesmaids gifts, I came across these fabulous Alphabet Rings by Catbird on one of my fave wedding blogs, Once Wed (must read for all brides-to-be!). 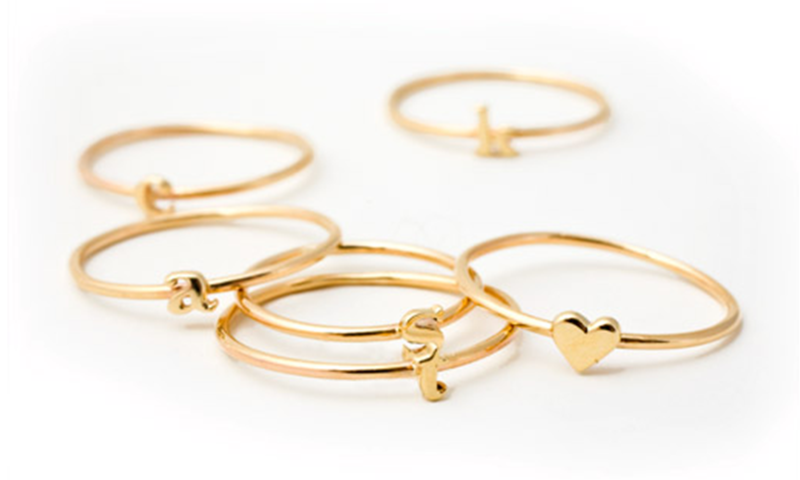 Priced at $88, these gold baubles come in every letter and an adorable heart shape. 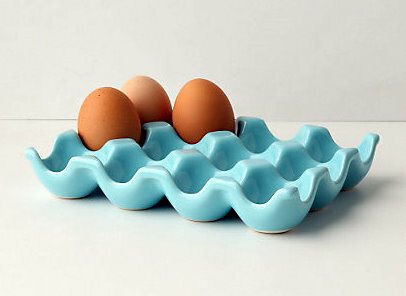 I’ve been eyeing this Farmer’s Egg Crate from Anthropologie for longer than I’d like to say. It’s durable and retro, and would make whipping up a weekend brunch look a lot better. This Santa Barbara No. 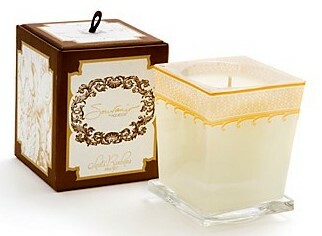 36 by Souvenir Aquiesse candle is so lovely and calming. My good friend gave one to me at my bridal shower back in May to remind me and my husband of where we met (back at UCSB…go Gauchos!). It comes in lots of other scents, but they can’t top Santa Barbara’s honeysuckle/blossom/musk deliciousness. 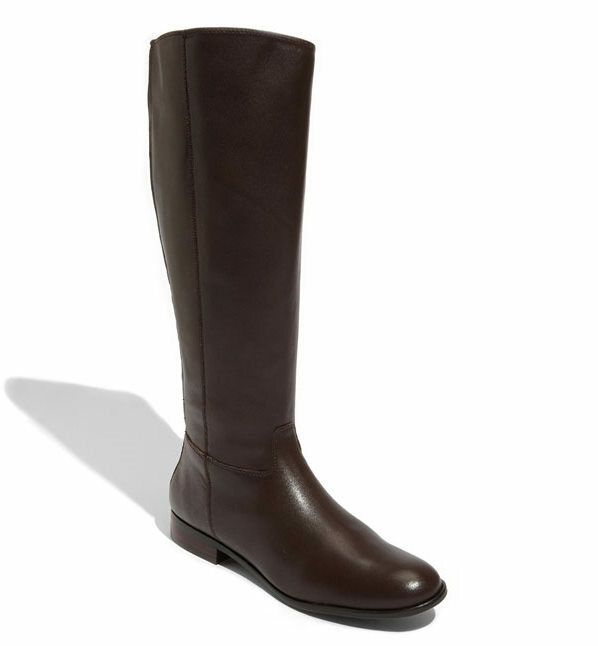 It’s available at Bloomingdales. 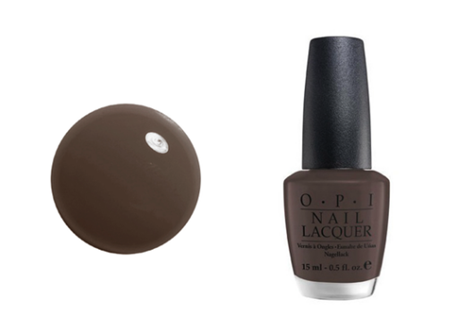 Grey is a perfect neutral polish color for late summer...it goes with anything and looks edgy yet not too dark. I'm loving (and currently wearing) this cool shade by OPI called You Don't Know Jacques. Hey sweetie! Too funny you are posting about that ceramic egg crate right now. I was just with Jen in Anthro in NYC and was drooling over the ceramic berry basket. It's on my wish list for sure! How funny! I love the berry basket...I think I'll need to get that + the egg crate! Exciting update...one of my dear friends got me the egg crate! !